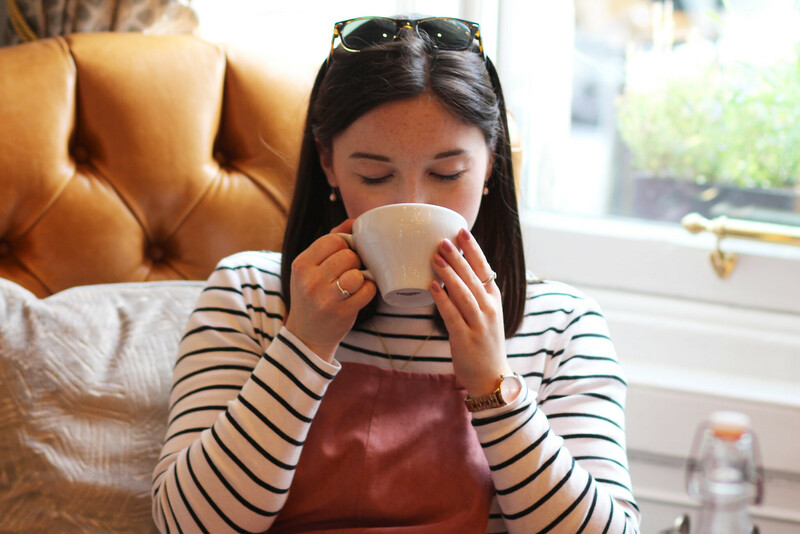 I’m a huge foodie, and when it comes to brunch in Edinburgh, I’ve got a few favourite spots in mind. 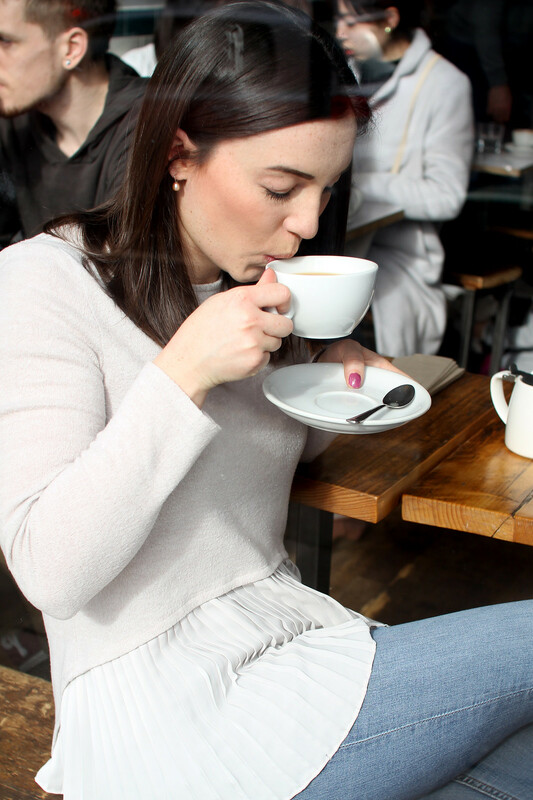 I feel so lucky to live in such a wonderful city full of independent restaurants and small local cafes. 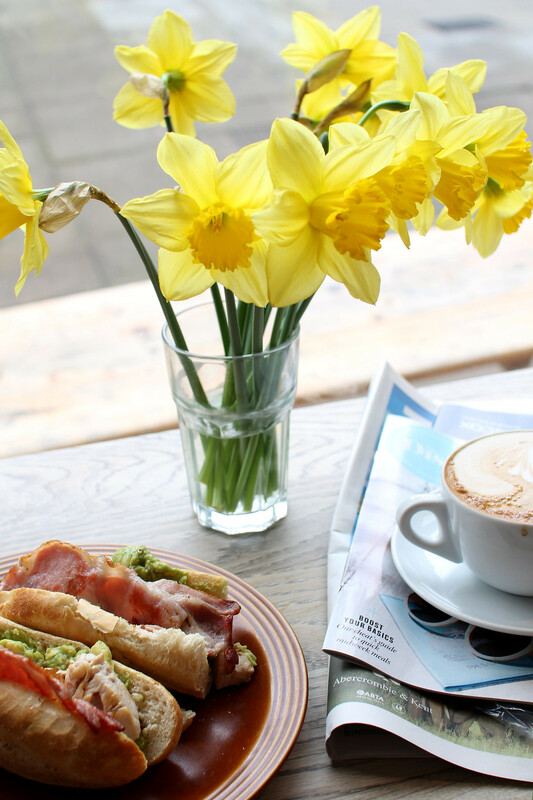 Although a city, Edinburgh has a great small and local feel about it – something you’ll find with its food too. Most places offer local Scottish produce, and the quality everywhere you go is always fantastic. 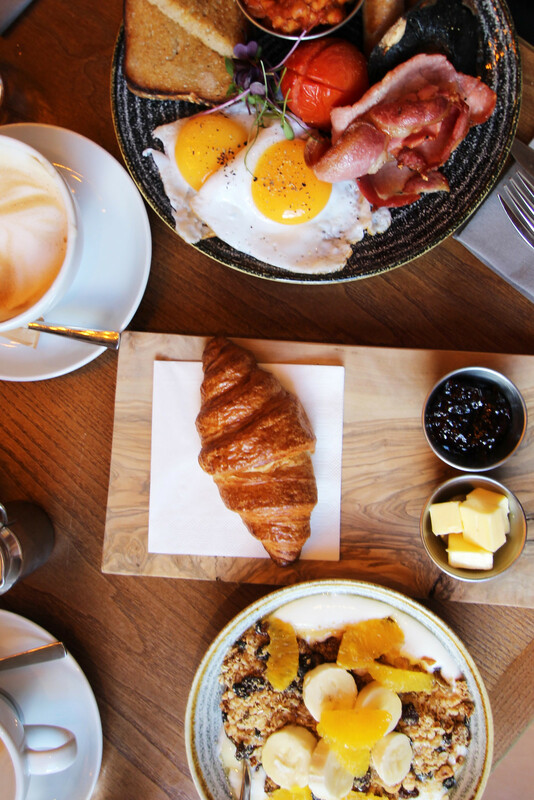 There’s something lovely about meeting with your best friends over brunch in the city, or taking a Sunday walk in the sunshine to grab a bite to eat. 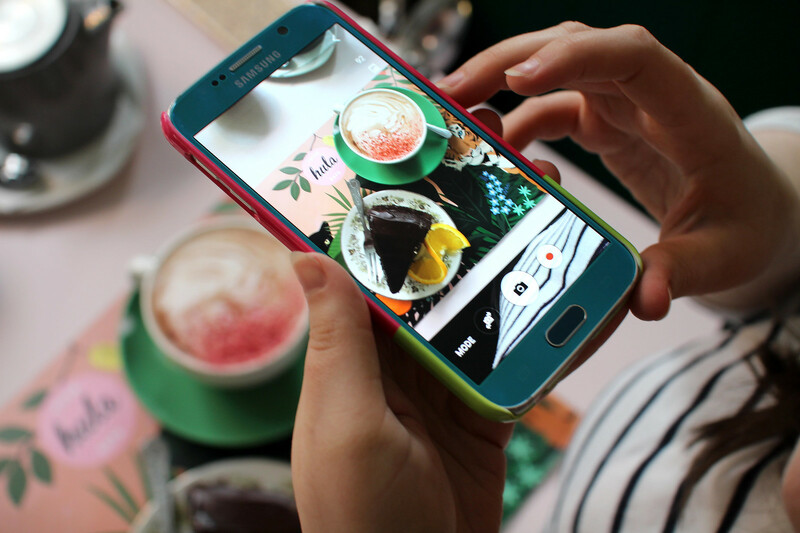 Whatever you fancy, you’re bound to find a great selection of options all across the city. Here are some of my favourites. 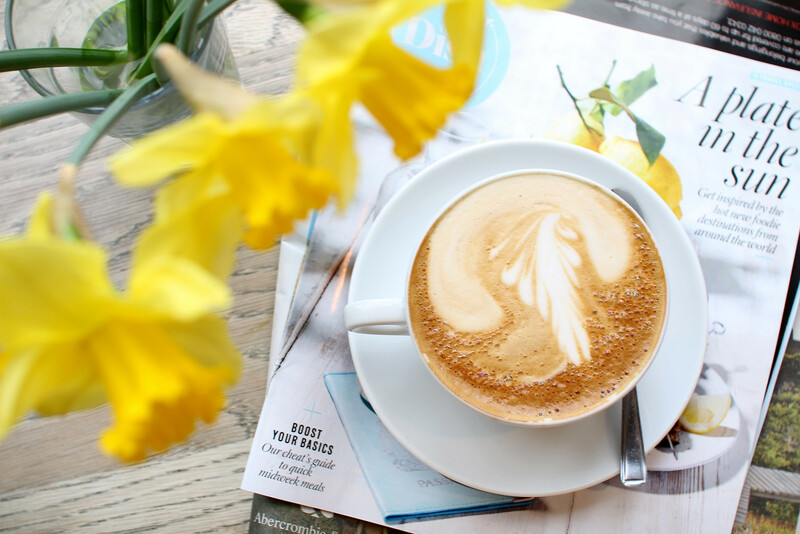 Hula was first established out of a love for the Scandinavian way of life, combining coffee and culture. Partnered with the shop ‘Life Stories’ shop which you’ll find on London Street. Hula has been just off the Grassmarket on West Bow for over ten years in Edinburgh. 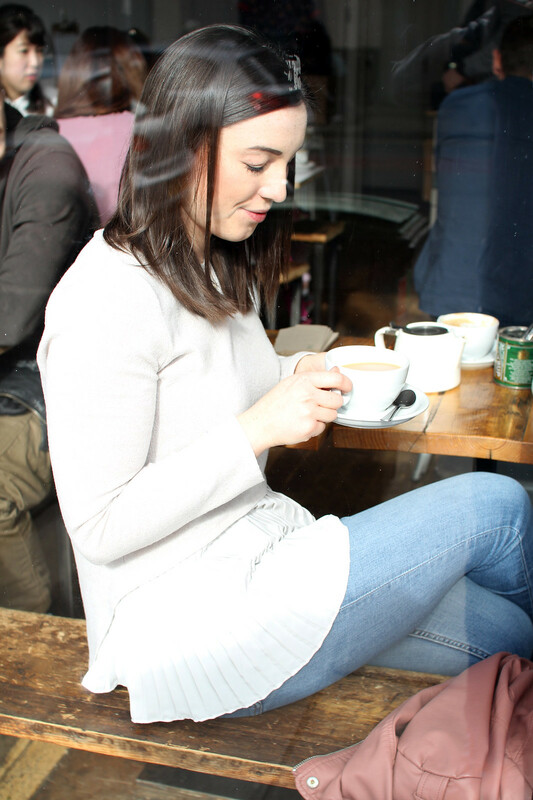 Offering up smoothie and fresh juice delights, they also offer a lunch menu all day round. 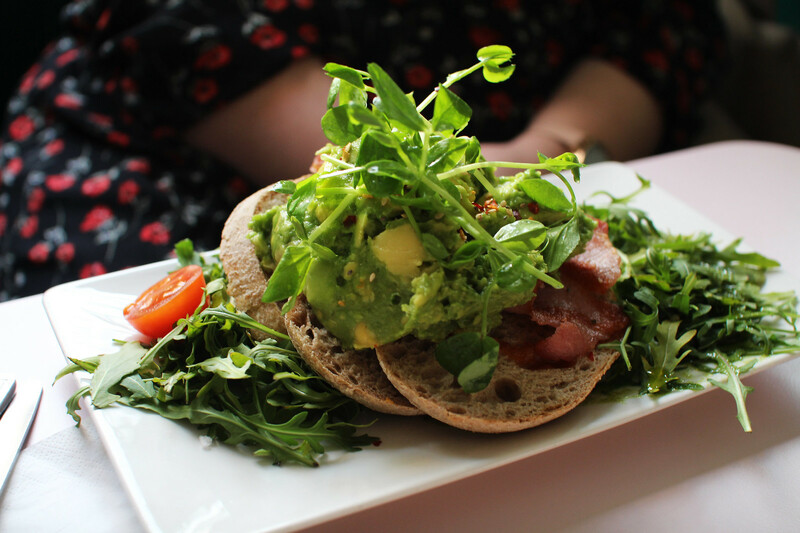 Choose from fresh delights such as the sourdough avocado sandwich, or acai super-food bowl with a organic boosting chia shake on the side. 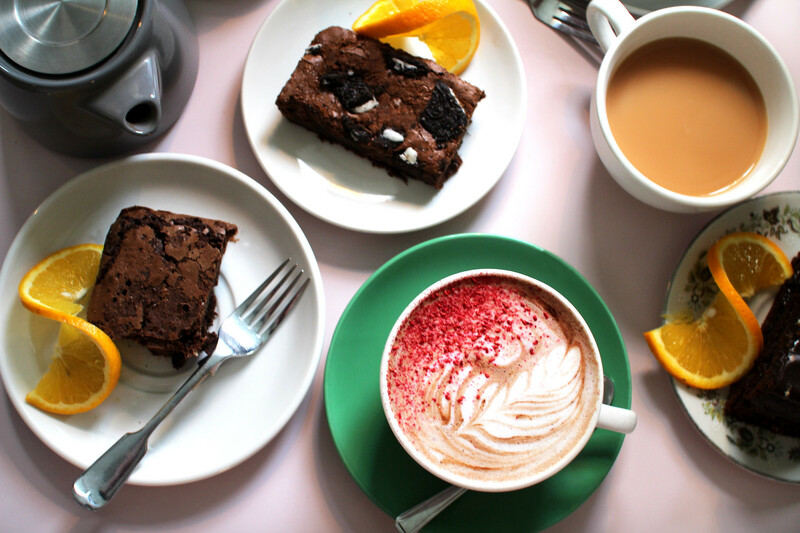 Also offering delicious desserts and have loads of gluten free and vegan options. Milk has been one of my favourites ever since I moved to Edinburgh. Always producing wonderful, fresh meals daily, with the most amazing desserts. 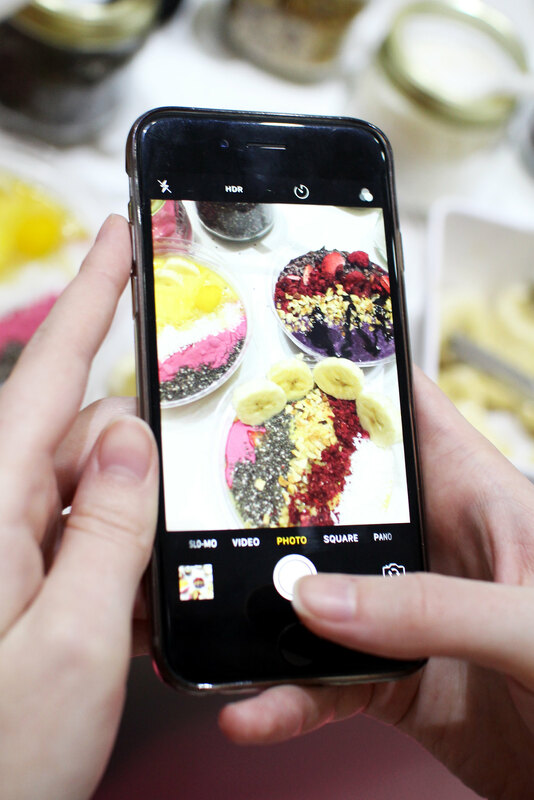 Their cakes and sweet treats changes daily, so be sure to go back to try them all. My personal favourite is white chocolate and raspberry with lemon sponge! They also serve breakfast all day on weekends, which is my kinda place. Also including great vegan and gluten free options, it caters to all. When I worked in Leith, the New Town Deli was one of my favourite local spots to walk to for lunch. 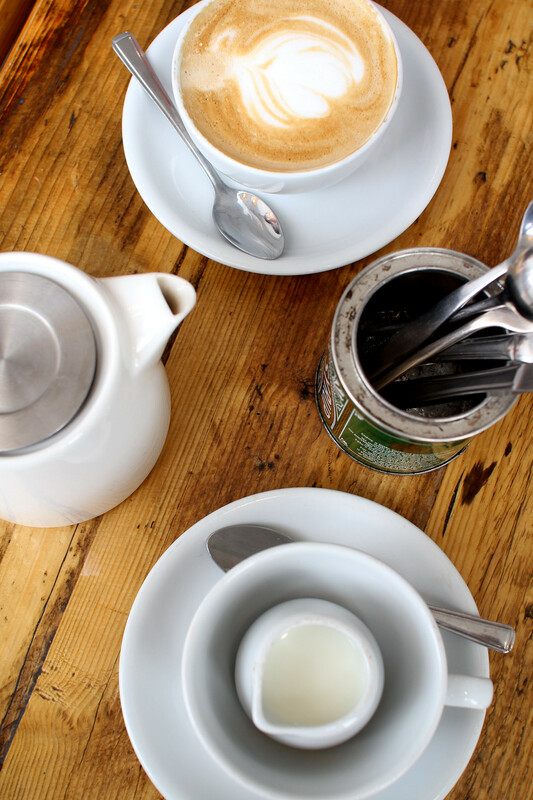 Situated just on the outskirts of Stockbridge, it's a little locals gem, and definitely worth the walk. 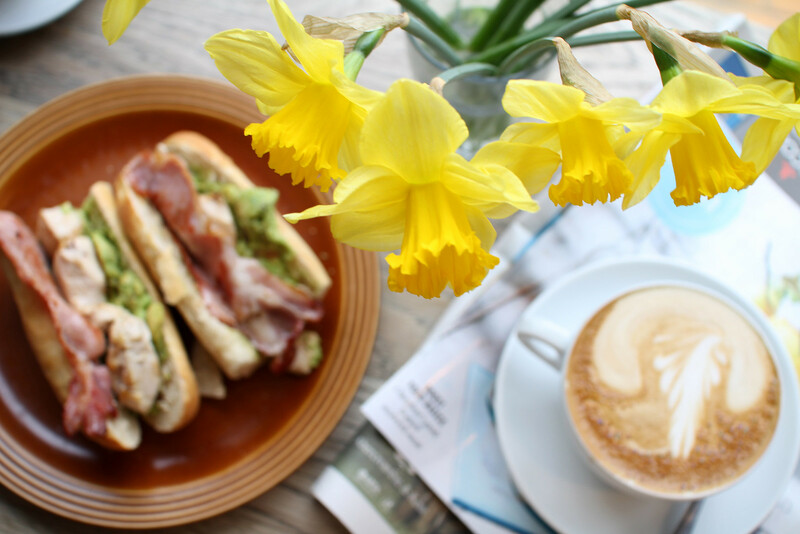 Try one of my personal favourites, the cumberland sausage baguette with caramelised red onion and mango chutney; or I ordered here a bacon, chicken and avocado baguette with a caramel latte. Although it's only relatively small inside, all food can be taken to go too. Offering a great selection of sandwiches and choices for dessert, it's a great stop for a quiet moment to enjoy lunch, or to grab on the go. Okay so, a sensible adult might tell you that froyo isn’t a meal. But I’m here to tell you that you’re wrong. 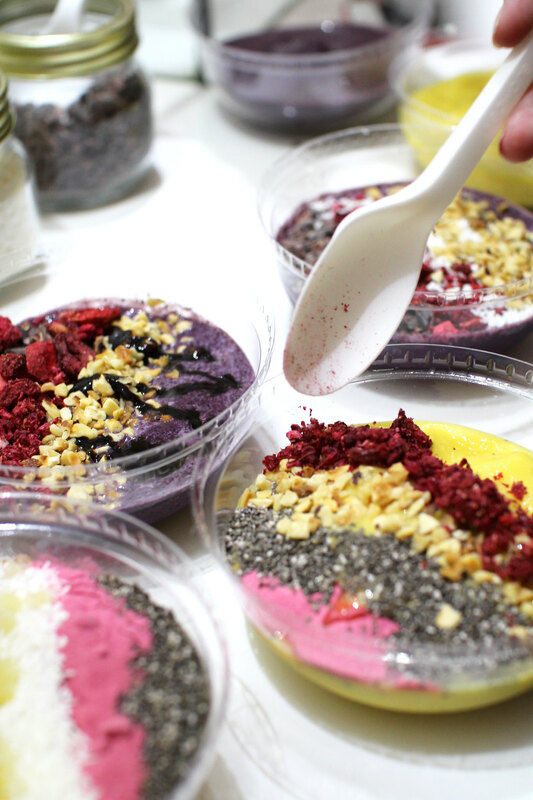 Frisky might be best known for froyo but recently they’ve also unveiled their smoothie bowls. 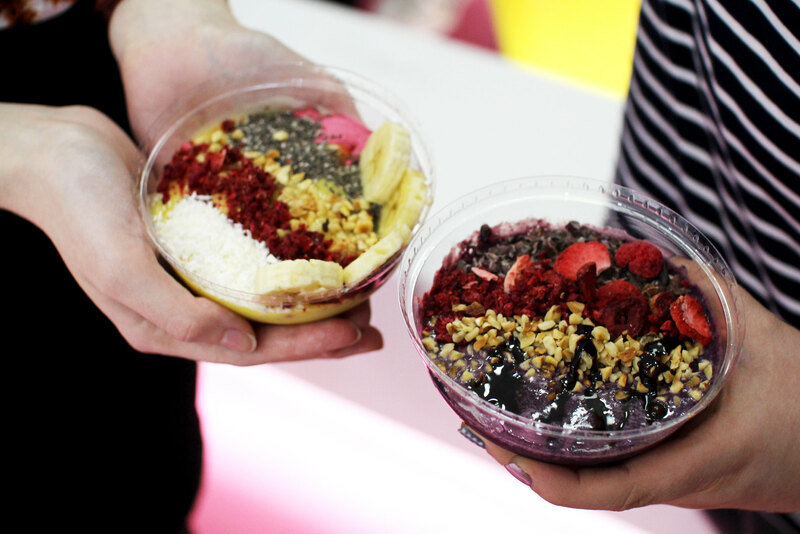 I headed along to an event to see what the hype was all about and I’m so in love with their tropical bowls. 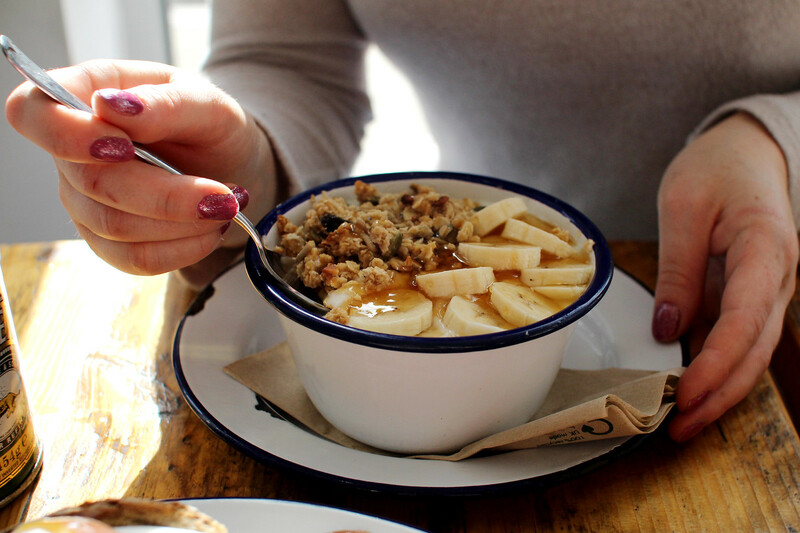 The smoothie bowls themselves come in a much larger bowl, as these were just tasters; but pick from your desired fresh ingredients and give yourself a little boost for the day. 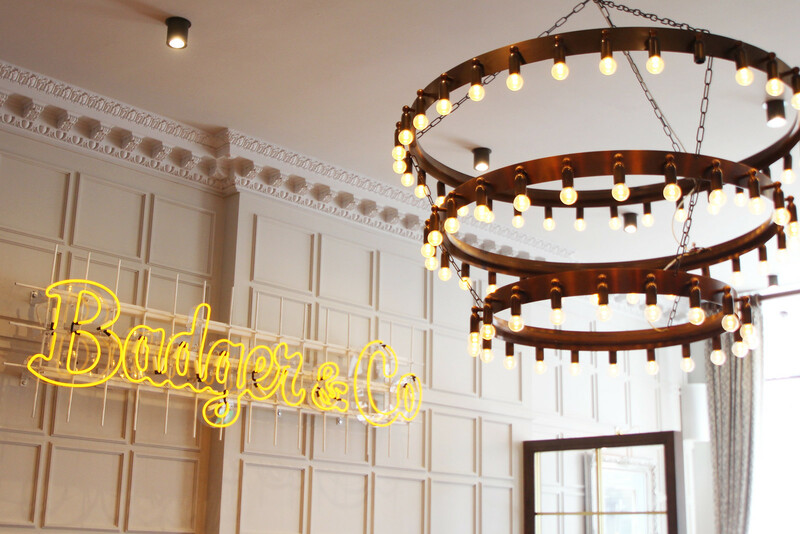 I’ve been to Badger & Co on several occasions. For both dinner and brunch, and both have been excellent. It’s one of the most Pinterest-worthy bars and restaurants in town, and their food is all locally sourced and homemade daily. 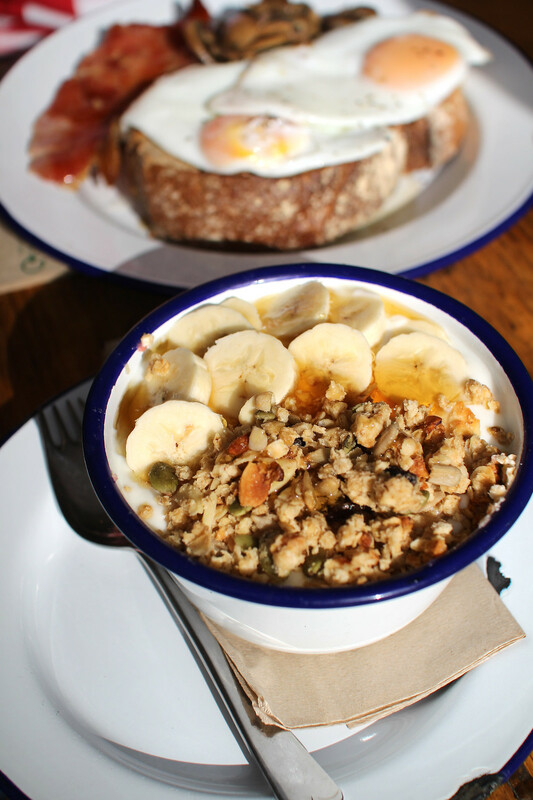 I can highly recommend a full Scottish breakfast to keep you fuelled for the day, or some homemade granola with clementines and bananas with a dollop of yogurt. All washed down with a giant cup of tea, of course. 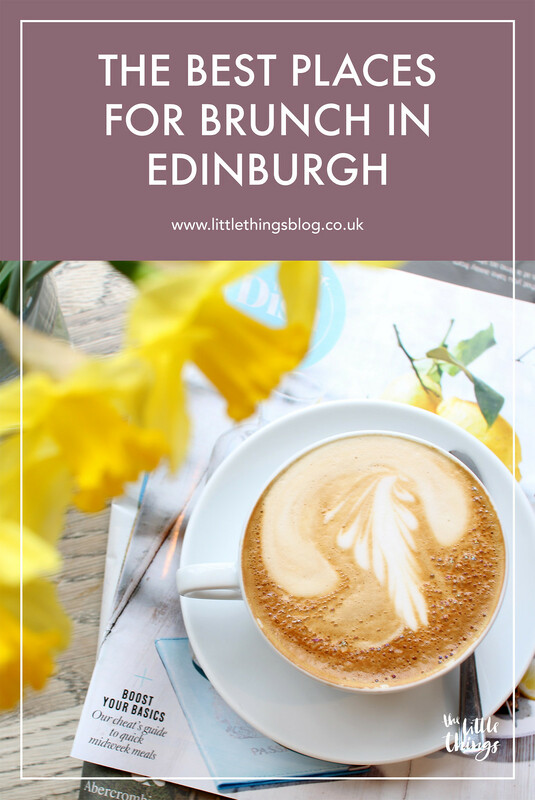 I hope this has given you some inspiration for brunch places to eat in Edinburgh. Do you have any of your own favourites?